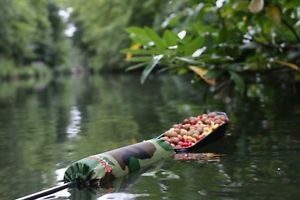 The team at Colemere developments have been designing and building carp products for a while now and their range is certainly one for the keen eyed angler. We have had a selection of products on test and have to say we are mightily impressed. Rod tip tops and reel cases. I’ve given up on bulky rod bags for many a year now and have opted for single sleeves. However since adding the tip tops and reel cases from Colemere to the mix I feel that I’m now fully protected. Made from super strong materials the elasticated bottom and top rod protectors when used in conjunction with the velcro sealed reel cases inside the sleeve means that the whole rod is protected. 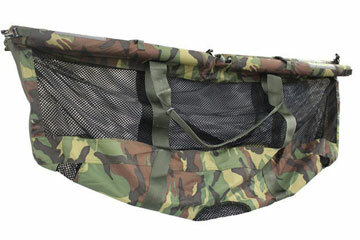 The true camo colours and complimentary embroidery really do set off well for the followers of carpy fashion. 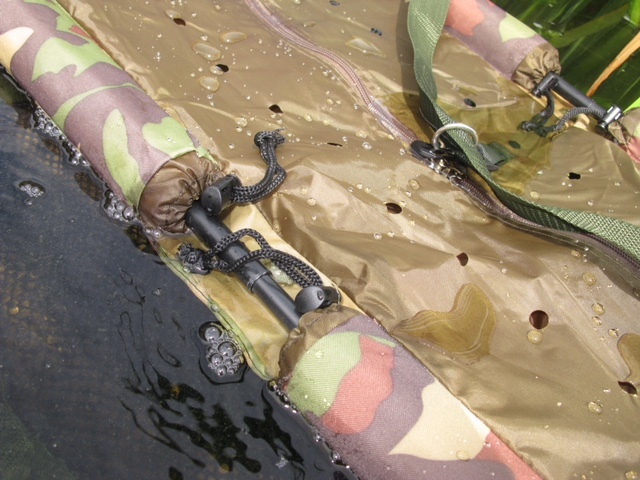 Yet again sticking with the camo theme this well padded retainer sling is a perfect addition to anyone’s set up. Clippable side zips and loop over velcro ensures your capture won’t get away. Complete with its matching nylon bag with retaining cord this will stash the biggest of carp until you get your camera gear sorted. This has been a huge Edge for me over the last few months. Fishing small spots under trees or holes in the weed. This super manageable 12m pole with its large float and sectioned spoon allow for precise bait delivery . It’s lightweight yet strong and perfect for that intricate drop of the rig. With each of the sectioned joints being a pushover style connection yiur ensured of the structure all the way to the end. So if your looking for some quality well designed bits of kit why not check out the team at Colemere developments. Colnemere Developments was formed to fill the gap in the market for a brand that focusses solely on you, the angler. With direct sales and no expensive big name sponsored anglers, we can pass these savings on to the angler resulting in far superior products at far superior prices. Colnemere Developments is a new and unique brand that is set to make huge waves across the specimen angling world, bringing you quality products that will help you put more fish on the bank.